Mourvèdre is a late-ripening variety that thrives in abundant sunshine and has an affinity for cooling sea breezes. 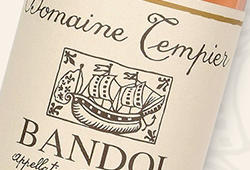 The most celebrated single-varietal expressions come from Bandol – the grape’s home on the Provence coast. When Mourvèdre is great, it offers the elegant structure of Bordeaux combined with the floral charm of Burgundy. Waterkloof proprietor Paul Boutinot is a lover of Bandol and found in Waterkloof the perfect site to grow Mourvèdre. 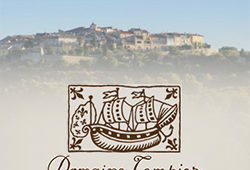 Situated on the False Bay coast, it offers a very similar aspect, sea influence and climate to that of Bandol. From two single vineyards, farmed biodynamically and about 4 km from the ocean, Nadia Barnard has produced South Africa’s finest single-cultivar Mourvèdre. 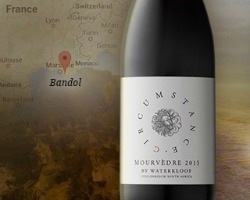 The Waterkloof Circumstance Mourvèdre 2015 is elegant and fine-boned, with a haunting, perfumed nose and a savoury finish. This exciting wine affirms Boutinot’s vision and points to a bright future. Only a limited quantity was produced and this is James’ red wine discovery of the year.